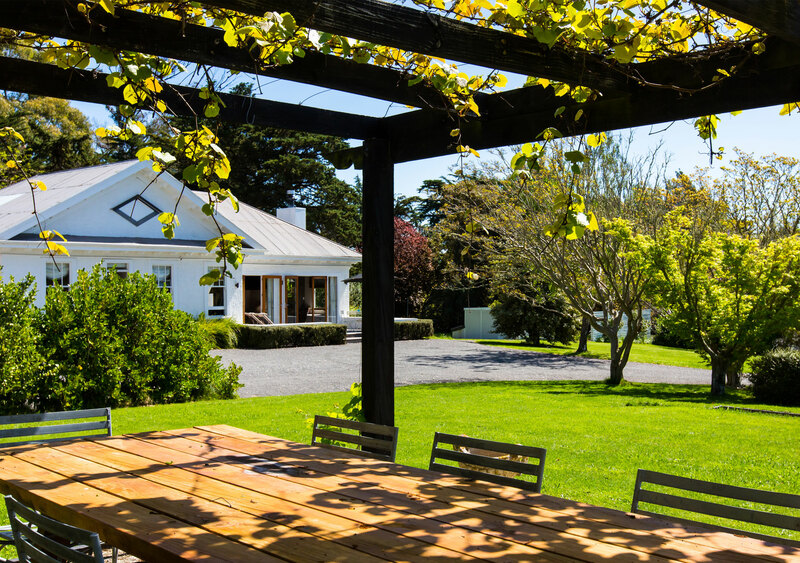 This unique boutique accommodation is just a 3 minute drive from Havelock North Village, where you will arrive at the magnificent driveway of 100-year-old Plane trees, past the majestic presence of the original Arapata Homestead to discover it’s two luxury lodges. 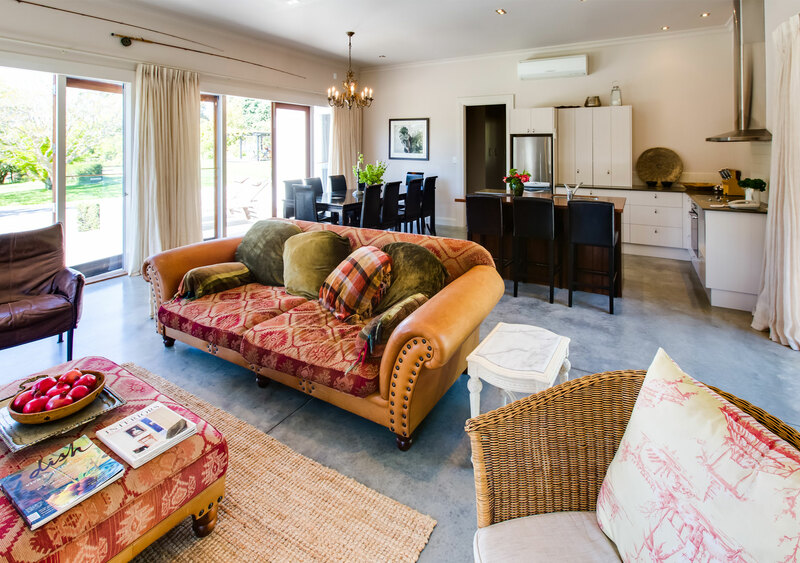 Both lodges are unique in their character & beautifully appointed in their style, furnishings, kitchenware and amenities to give you a luxurious, restful private and exclusive stay. We have two fully self contained houses. Both are unique in their character & beautifully appointed in their style, furnishings and amenities to give you a luxurious, restful and exclusive stay. Our lodges have all the amenities to make your stay as comfortable as possible. From well appointed cooking facilities to in-house entertainment, you will be well catered for. 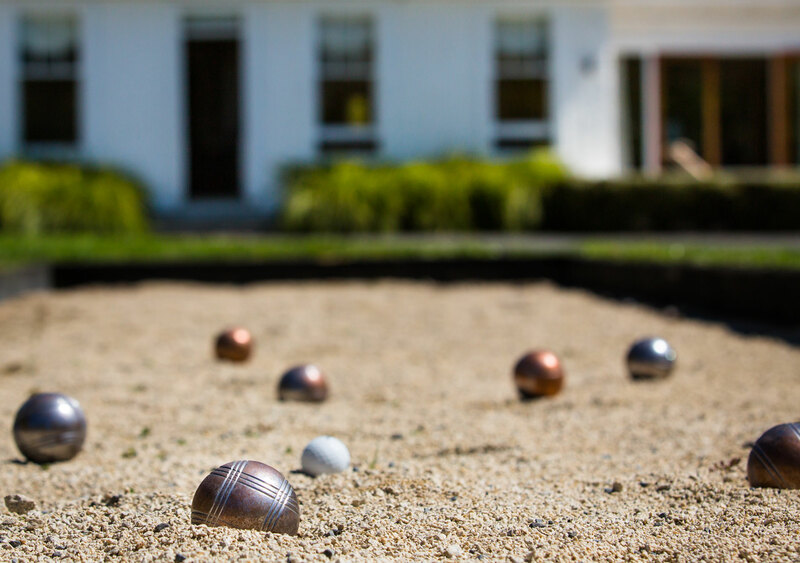 Our accommodation is suitable for all manner of occasions, from a luxurious and romantic hideaway to a special family gathering, we are the perfect choice.